Happy 2011 lovelies! 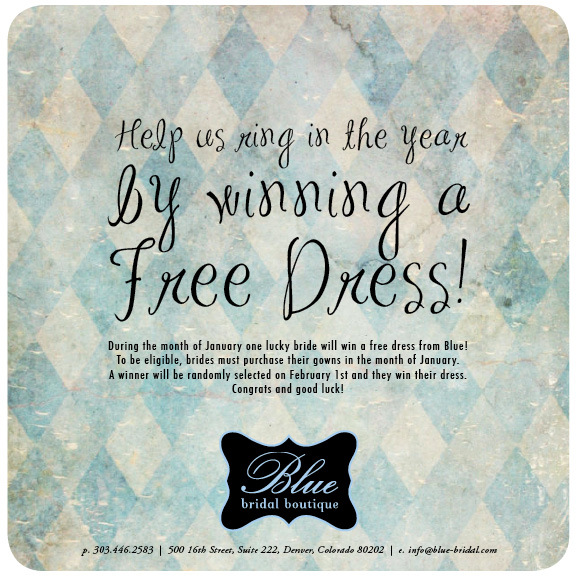 To celebrate the new year, we are doing a gown giveaway for anyone who purchases their gown in the month of January! Good luck and happy shopping!